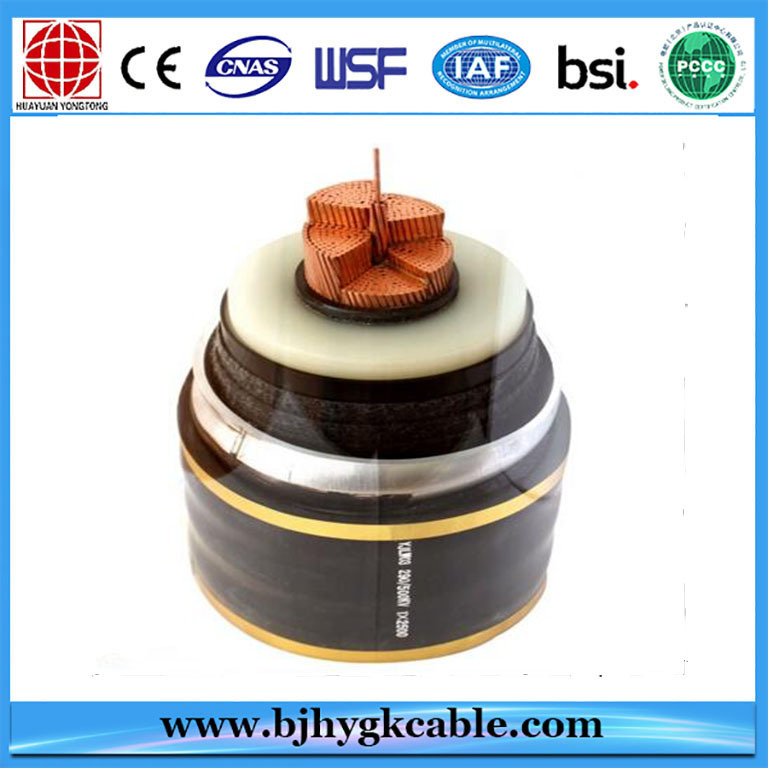 Beijing Huayuan Gaoke Cable Co., Ltd. was established in 1998,located inDaxing District in Beijing China. 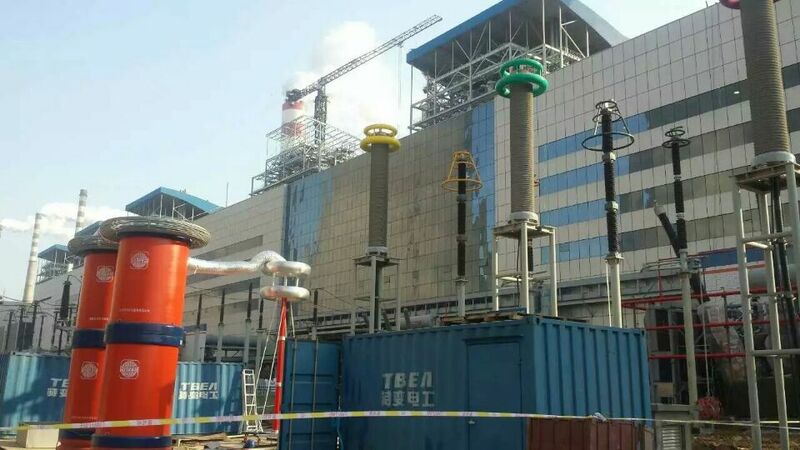 The factory covers an area of over 20,000 square meters and has eighteen domestic and foreign advanced production equipments of power cables up to 110kv XLPE insulated Cables. 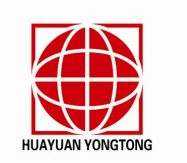 Company successfully introduced aluminum alloys cable production lines, mineral insulated fire resistent cable production line and silicon rubber cables production line in 2012. The company aims to seek perfect quality, technological innovation, energy efficiency and environmental protection. Huayuan has become an up-rising star in Chinese high-tech enterprises of the cable. The enterprises adopted the ISO9001: 2008 quality management system certification, GB/T28001-2011 occupational health and safety management certification, ISO14001: 2004 environmental management certification, CCC certification, the national industrial production permit, qualified suppliers of electric supply bureau in Beijing and so on,the mineral insulated fire resitent cable pass BSI CERTIFICATE as BS 6387:2013,All products meet the national wire and cable standards.our cables had been exported to Southeast Asia, Europe, North America,South America for many key projects. Max. 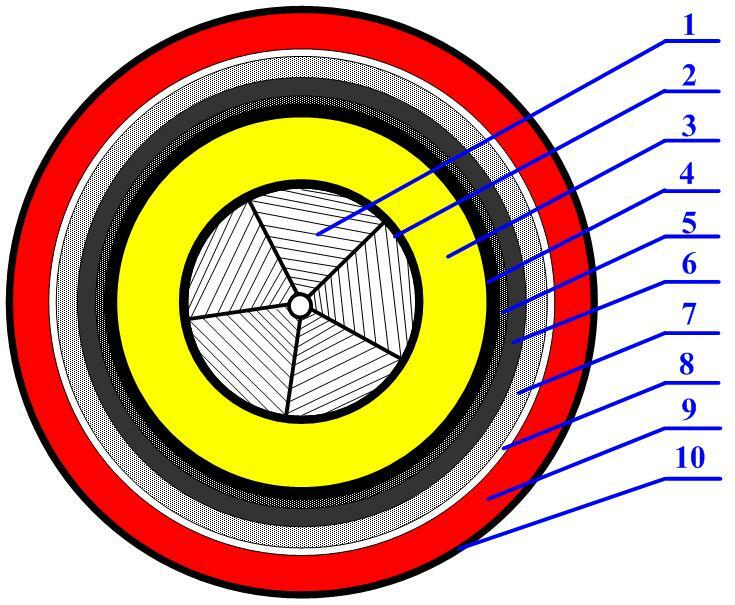 Safe pull on cable during installation. 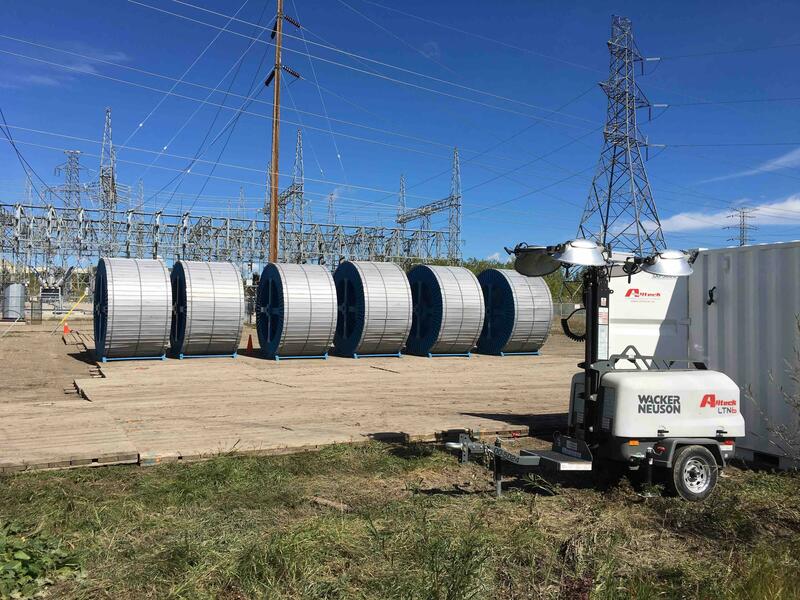 Looking for ideal 230 Kv Underground Cable Manufacturer & supplier ? We have a wide selection at great prices to help you get creative. 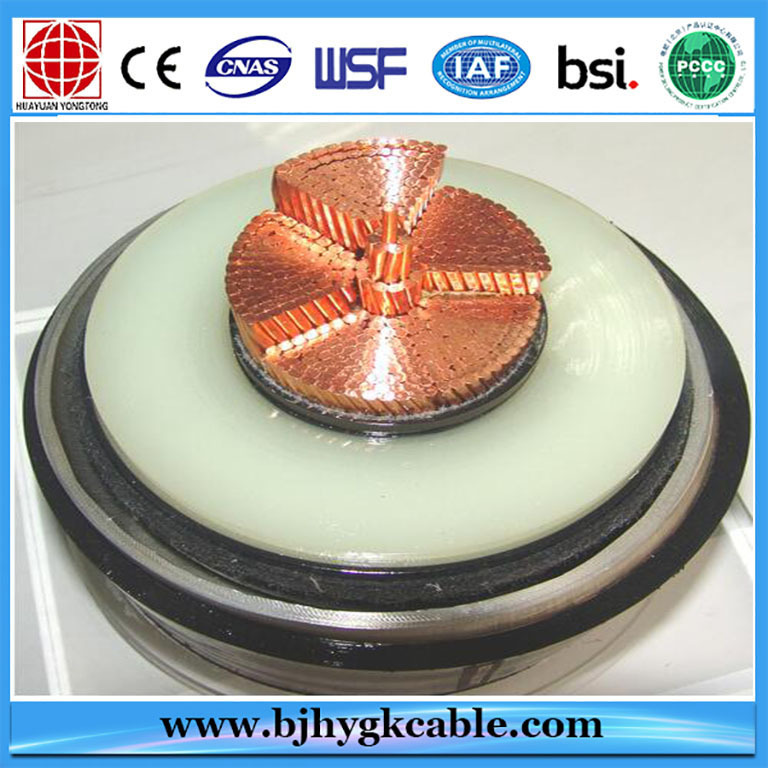 All the 230 Kv High Voltage XLPE Insulated Lead Alloy Armoured CABLE are quality guaranteed. 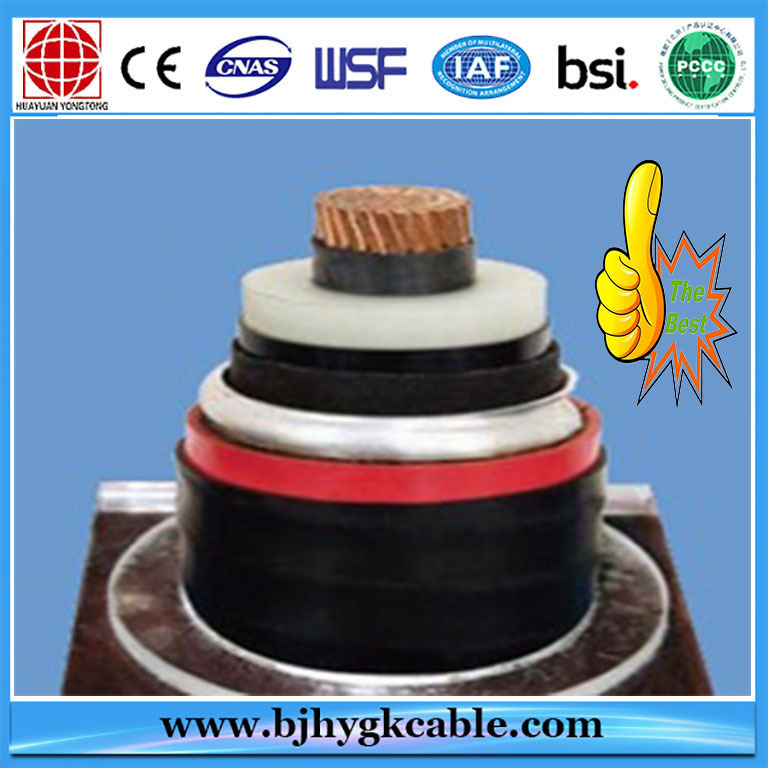 We are China Origin Factory of KEAM TEST REPORT POWER CABLE. If you have any question, please feel free to contact us.